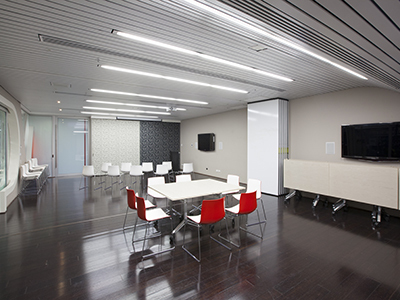 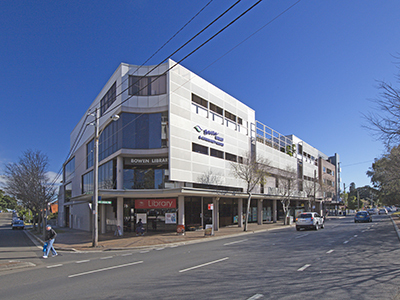 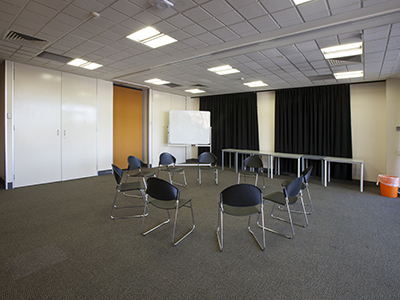 Randwick City Library provides services for residents including free information and recreation resources, many languages, books, newspapers, magazines, CDs, DVDs, toys, games, online databases, eBooks, audiobooks, large print and local studies material. 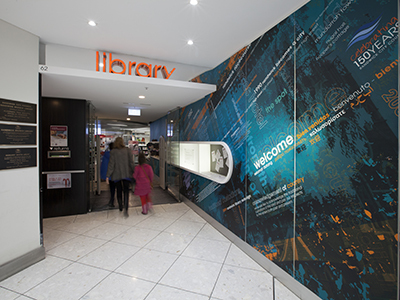 Members are able to visit any of our three libraries and access our online resources and virtual library 24/7. 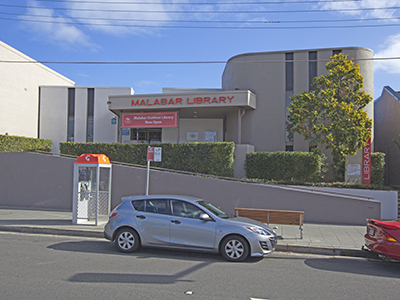 We have libraries in Maroubra, Randwick and Matraville.